You’ve bought several cardboard boxes, and you’re ready to fill them with your worldly possessions. Moving any household is a monumental task, but it can be simplified with intelligent organization. 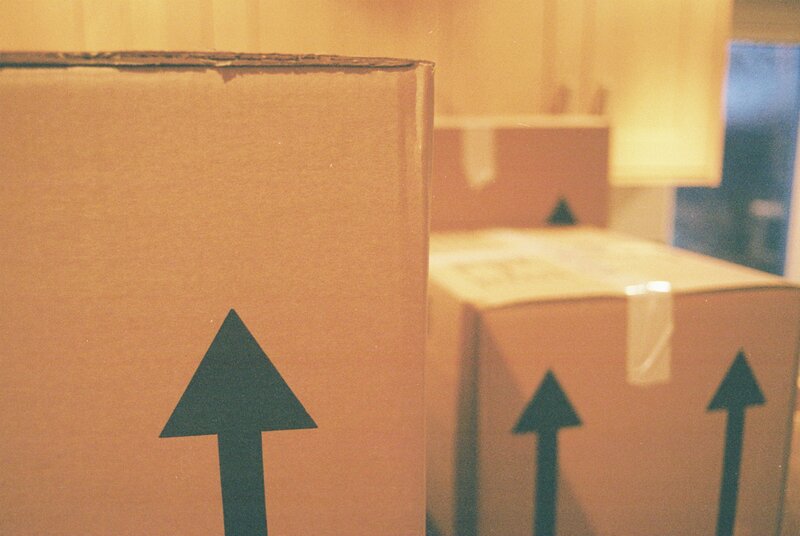 How you pack your items will impact the move’s success in the end. Take a moment to explore the biggest packing mistakes that you can make before a big move. Remembering these highlights can save you both time and money. Popular Mechanics reminds you that tools may be needed on moving day. Screwdrivers, hammers, drills and other hand tools should be packed at the last minute. Make sure they’re at the top of a box for easy access. When you arrive at the new home, simple alterations may be necessary. Those tools make quick work of a loose door or faulty window. You don’t want to waste time digging for tools while the movers’ time clock is ticking. One of the biggest mistakes anyone can make during a move is boxing up everything without labels. Imagine the boxes piled up at your new home. You won’t know which box to open first. Label each box with the room description and main items within, such as dishes or DVDs. You’ll have a good idea of what’s inside each box when you wade through the items. Limit any confusion on moving day wherever possible. Many household items are incredibly heavy, from the kitchen dishes to side tables. 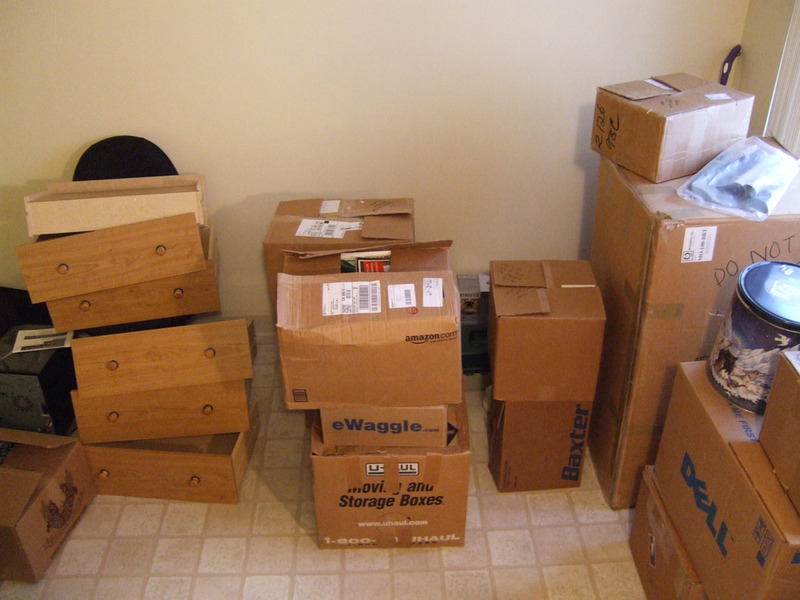 Packing heavy items into boxes that aren’t designed for that weight will create problems. 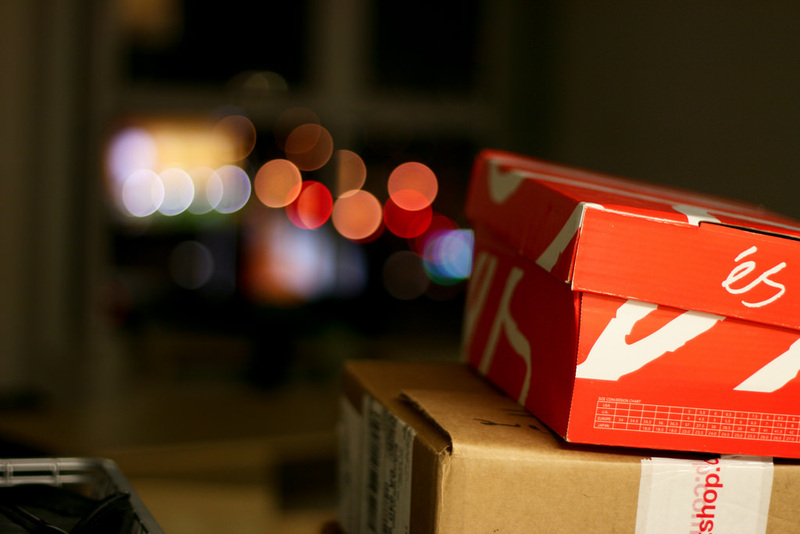 The boxes might tear or crack, which leaves those items exposed to possible damage. An item might fall right onto your toes as you move the box. Avoid any injury or item damage by carefully adhering to each box’s weight limits. Allstate cautions people to beware of haphazard packing. Tossing random items into every box creates problems on the other end. A box marked “kitchen” could have bedroom articles that are damaged from heavy-duty items meant for the breakfast table. Keep the rooms separated as much as possible. The items can be quickly added to the rooms in an assembly line fashion. You don’t want to trek between rooms with items that are destined for opposite sides of the home. A final, packing mistake to avoid involves stacking the boxes. You’ve followed every rule surrounding proper, box organization. However, if you stack the boxes in a moving truck with no support, those boxes will shift, break down and possibly injure you when the door is opened. Lash the boxes to the truck by using secure cords. Your items will arrive without fail at the new location. No move is ever perfect. Keep this fact in mind as you plan and check off those items that have been completed. Try your best to keep these mistakes out of your moving journey’s storyline. Your new home will be easier to furnish and unpack in when everything is well organized.